Gone were the days where everyone you know was been once you talk personally. 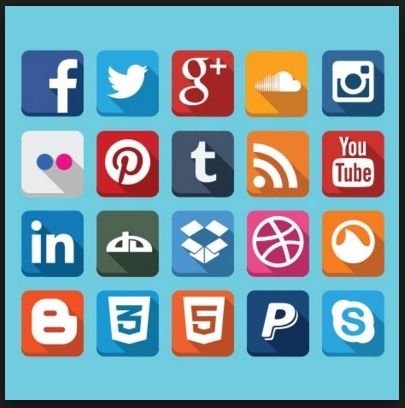 Facebook, twitter, instagram and other social media sites help us mingle and be recognized by others. But, like what other says, terms are different for each site has their different aspects. Upon surfing online and chatting with my friends on Facebook, I luckily have time to talk to miss De Leon, one of my best friends on Facebook,my best listener, adviser and where I can find myself and lean on her. She had an existing account here, but with my respect for what she wants, I refuse to mention her bitlanders’ account on this blog. 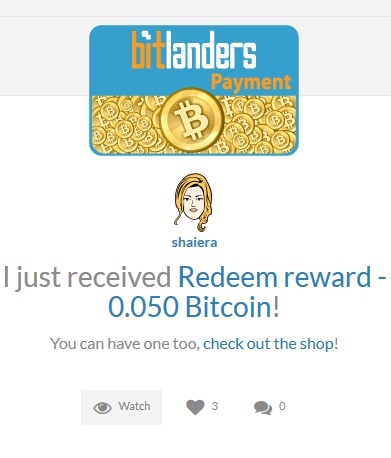 She told me everything about bitlanders.com and conversation goes on.At first, I find it unbelievable that there is really a site wherein you can share your opinion, make friends and at the same time earn, but since I believe in her, I made my account immediately. 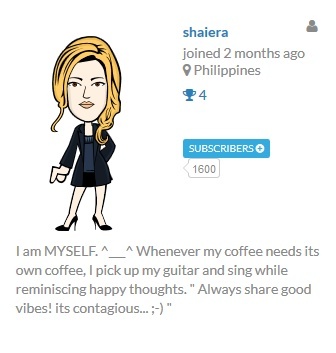 She taught me a lot about this site; how to earn, what to blog, how to mingle and how to make my rank high. But, among those she taught me at this site, there is one word that bears in my mind, “Enjoy”. There is a popular saying that says, “Enjoy your job, and you will not work every day in your life”. And I understand her. Just enjoy and you will make this site fruitful and enjoyable to stay with. I am myself. Yes, it is true that it will take guts to build fame and confidence’ but it takes more to let oneself get acknowledged by others, especially those whom she wants to be friends even if they never see each others' personally. She wanted to be known for who she is and what she believes in. 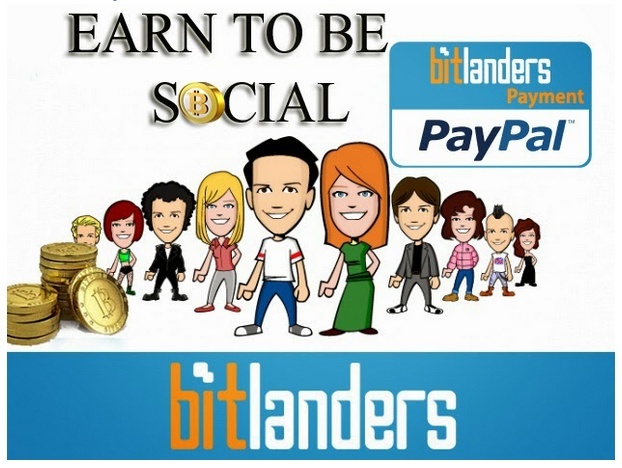 Bitlanders is a social media site that pays its user in Bitcon. Bitcon is an online currency that is used to convert to money literary. 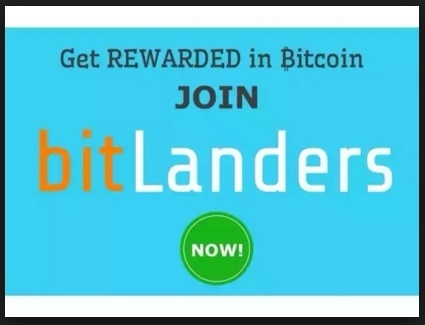 Bitlanders is a site that can be compared to Facebook and other social media that are in today, because through this site you can also mingle with other users by the use of global chat, BUT I want to emphasize this feature of Bitlanders, that trough this site, you can really earn. 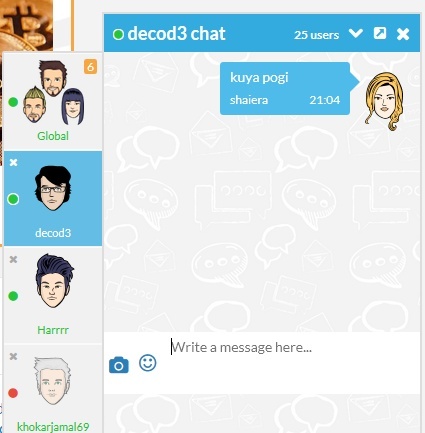 You can use the global chat to talk to all users that are online. Or private chat to talk to specific person. Here, I will not mention anymore how to sign-up for I know that once you are reading this; you already have an existing account. 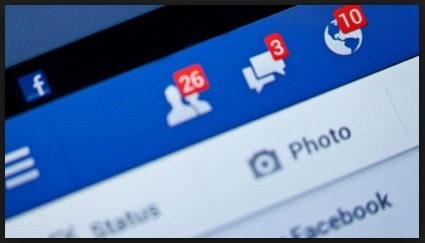 I will just show you how to earn while using this; first, make a post, do the same as what you do in Facebook then click the publish button, do the same to the other icons. 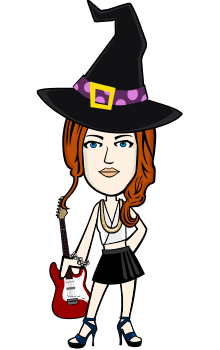 By the way the basic was already taught by miss Hilary when you just did your account, isn’t it?. Do it regularly. Now posting is non-sense when no one is interested for that so you MUST bear in mind that your content is worth a buzz. Like this one. This is one of the common questions that bitsers always asked me whenever I go online on Global chat. 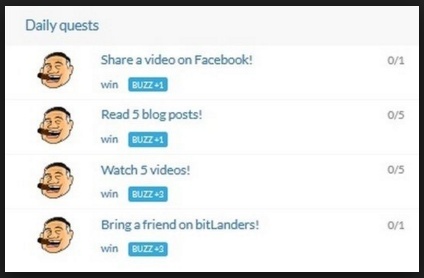 “How can I earn more?” guys, I can say that you can improve your buzz score by doing your daily quests. I did not post it to encourage you to make deals with them; I posted it to take this opportunity to show my sign of gratitude to them. Thanks for always visiting my wall guys! 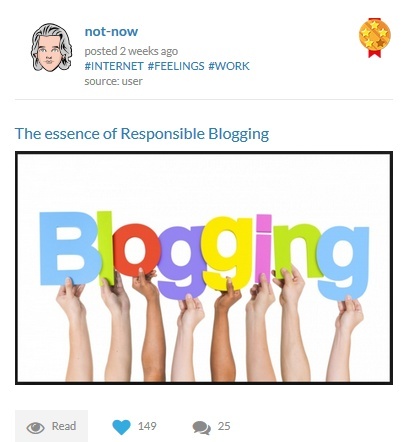 For me, the best way to easily make a good standing on ranking and at the same time to make your buzz score high is through blogging. This icon is the most powerful among the other icons, but you need gems for every blog you did. Every blog that you wish to submit for review costs 10 gems. If you do not have gems, you can buy gems to the store by just clicking the icon gems and it will lead you to the store. Just to encourage you to make a blog, this is the buzz score you can have depending upon to the star that Hilary will rate to your blog. 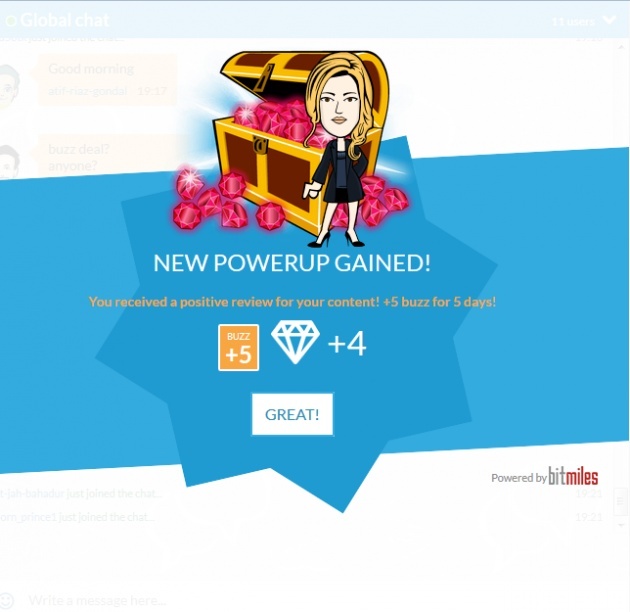 Luckily I do not know how much buzz score you can gain from having 2 and 1 star because I do not get that result as you can see in my blog lists. Yesterday, December 10, 2015, I got my first payment from this site so I can rest assured you guys that this site really pays.In my case, it took 2 weeks before my ID got verified; by the way you need two valid IDs for this site’s security. Then, after the verification, just wait for another couple of days as stated in the picture below. 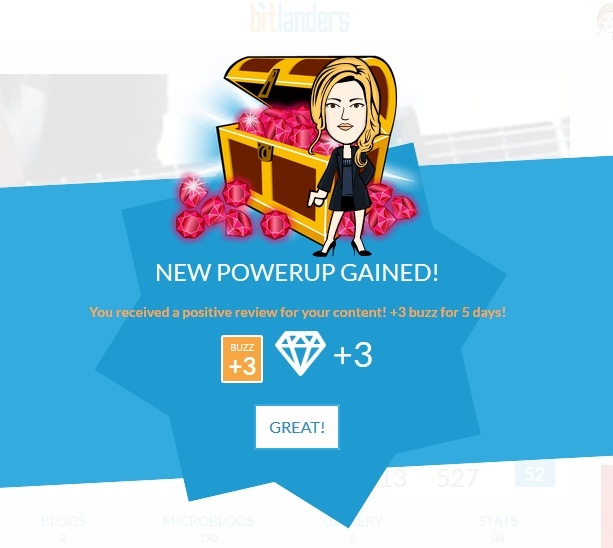 Luckily, I got my withdrawal and I just got 5-star blog result that is why I am very much inspired in writing this blog. I hope this help you guys in some of your concerns. 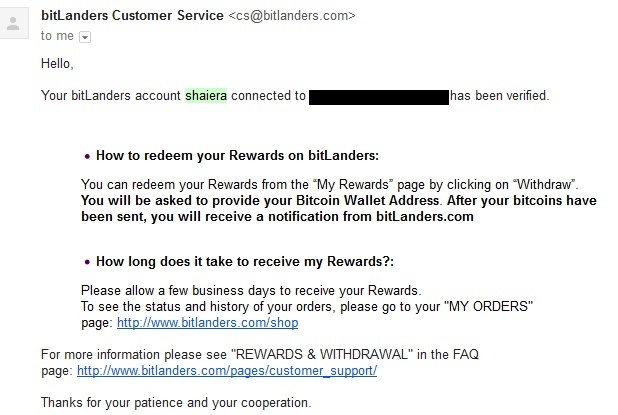 bitlanders is one of the best.